I love the mason jar look for just about everything. It’s classy and cute but very practical as well. I decided to use the extra jars I had stacked in the cabinet to do some DIY decorating around the house. 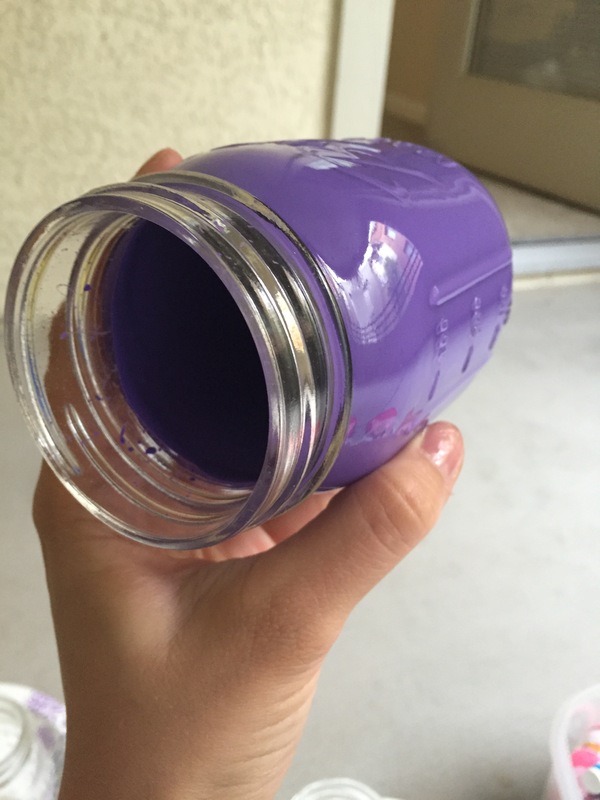 Here’s a super simple tutorial on how to turn a mason jar into a a vase perfect for every season. Choose your paint. 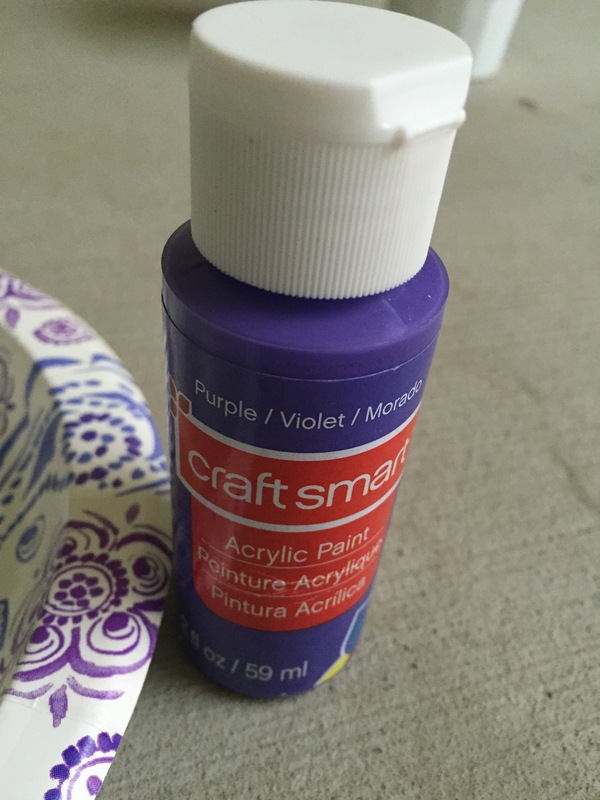 A basic acrylic paint is perfect. 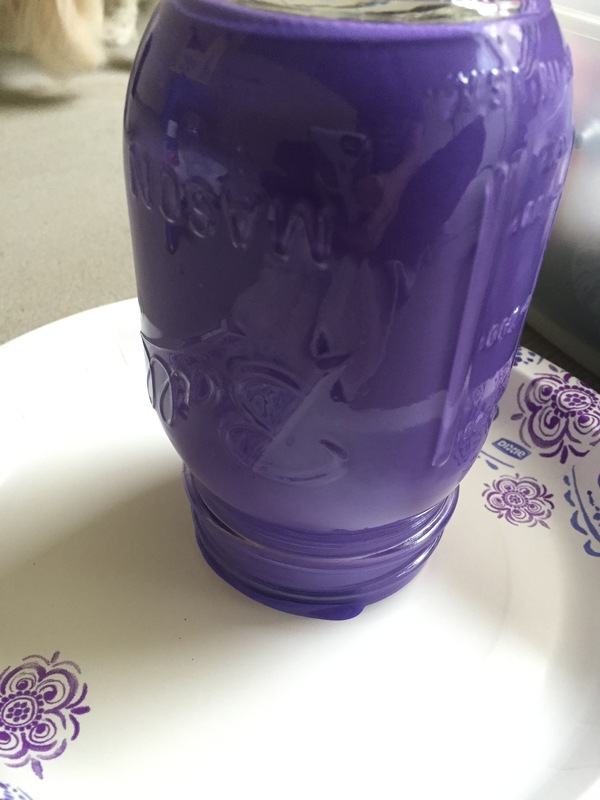 Empty paint into the mason jar. 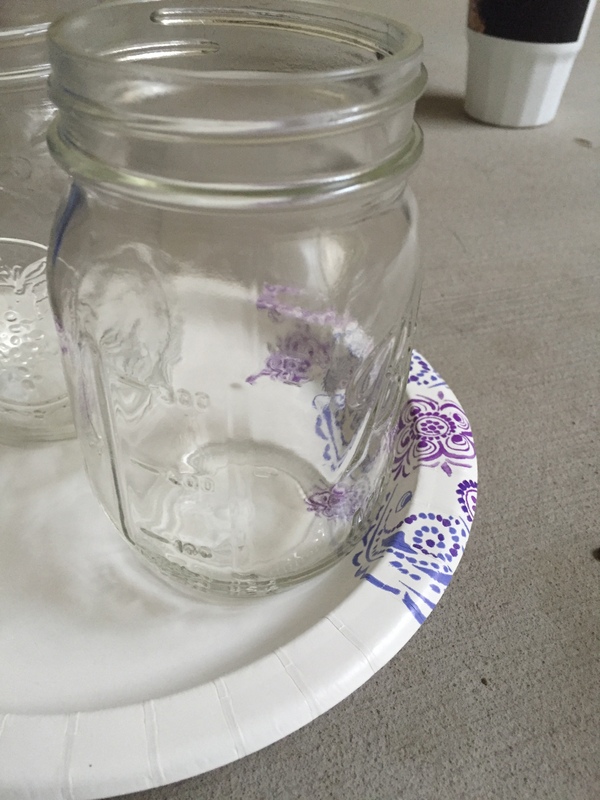 Rotate jar to cover the entire surface inside. Once surface is covered, place on a paper plate face down to catch access paint. Decorate with your favorite silk flowers or plants!